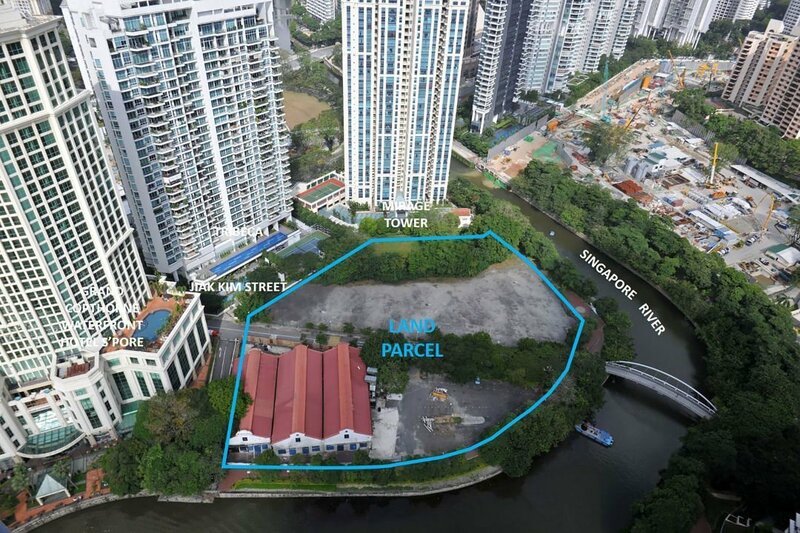 Rivière on Jiak Kim Street is the site of an upcoming 99-year leasehold mixed development condo in River Valley by Frasers Property Singapore. A pleasant 5-minute stroll across the Singapore River (via Jiak Kim Bridge) and through Kim Seng Park brings you to Great World MRT station (Thomson-East Coast Line). Pop over to Great World City for all your essentials. For serious shopping, Orchard is just one MRT stop away. Wander along the Singapore River, and discover a multitude of restaurants, cafes and bars. At the end of the day, retreat to your peaceful home flanked by the river and Kim Seng Park - far from the madding crowd. For families with children, the development is within 1km of River Valley Primary. It is also close to CHIJ (Kellock), St Margaret's Primary, Alexandra Primary, International School Singapore, Chatsworth International School, School of the Arts and Singapore Management University (SMU). Coming soon. Register for updates.